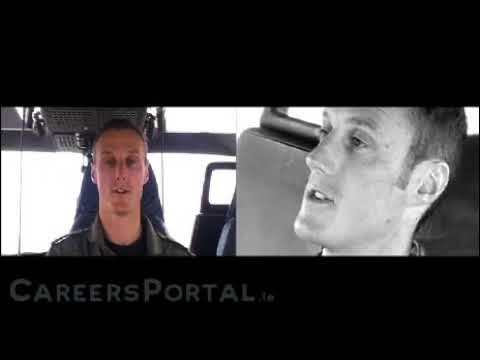 Many varied Career opportunities exist in the Army, Navy Service and the Air Corps. The minimum age requirement for all entrants to the Defence Forces is 18 - applicants must be not less than 18 years of age and under 27 years (2018) on the 1st September on the year of application. Our roles include defending the state, aiding Civil Power and participating in international peace keeping missions amongst others. 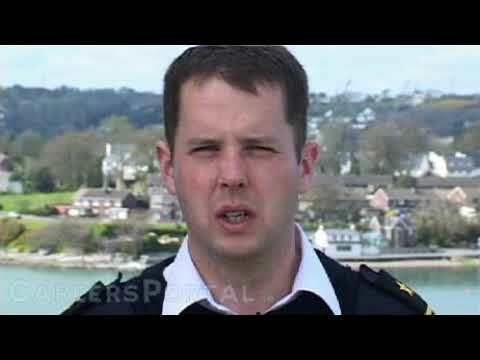 Tom is a Lieutenant in the 2nd Cavalry Squadron, based in Dublin. He completed a Masters degree in Agricultural science, went on to work in environmental engineering for 2 years and then enlisted in the Army as a Cadet. Firstly, the thought process I went through in choosing my Leaving Certificate subjects was naturally going to have a huge effect on my career. As a result I put a lot of time and consideration into that area. Based on my results I decided to pursue a 3rd level course finishing with a Masters in Agriculture in UCD. I pursued a career in the environmental industry before finally joining the Defence Forces. Teachers, college lecturers and most importantly my parents. They valued a 3rd level education as a basis to develop a good career. I heard about the cadetship after attending a talk with an Army Officer at a careers evening in UCD. I enlisted and completed my training. 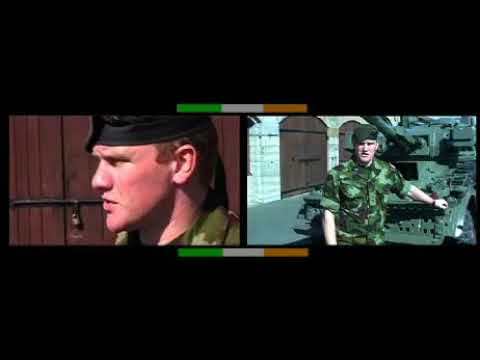 After being commissioned as an army officer I was posted to my unit which is based in Dublin. I had to do two interviews, a fitness test and a full medical. I was notified via post and phone. There is no typical day. For example one day I could be involved in training soldiers, another in unit administration, another I could even be deployed overseas. I am mainly employed in a leadership/management role with responsibilities for unit training, career development and operations. There is constant pressure being placed in a leadership role but that's just part of the job. The rewards are good, good opportunities to travel and to be promoted. My main tasks are unit training and operational tasks such as aid to the gardai etc. I am currently employed as a troop commander responsible for the soldiers under my command and the armoured vehicles we work with. The constant striving to achieve perfection in all tasks I complete. Working under time constraints and strict deadlines in a disciplined environment. Your interpersonal skills and communication ability must be excellent. Being responsible for modern equipment like weapon systems, armoured vehicles and night vision equipment. Travelling overseas to see different cultures. Getting to operate and fire sophisticated weapons systems. Meeting and working with new people everyday. The unsociable hours when on tactical operations. My leadership skills, management skills, interpersonal skills, instructional ability, ability to work under pressure and time constraints. My resilience, my decision making and problem solving abilities. History, especially military history, hugely affected my career path. Although my Masters Degree in agriculture isn't exactly linked to my career. Being an Army Officer is not directly linked to your educational qualifications. It's more of a personal motivation to strive to be a good leader and to be the best you can be. Serving as a Troop Commander with my soldiers in Lebanon with the United Nations peace keeping force. Young, fit, enthusiastic, hard working, diligent, good communicator, good planner and organiser. I have it unless Jeremy Clarkson offers me a job on Top Gear!!! When they dont' have scones at coffee break just plain biscuits!!! In the Defence Forces you are constantly furthering your career by undertaking military and educational courses. 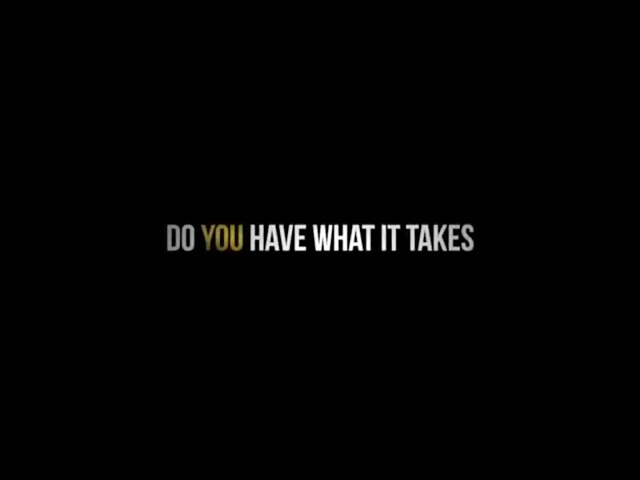 Join the Army Reserve to see if you like it first.